Just a few of the local charities and organisations that we get involved with here at Blount & Maslin. The Plum Layton Charitable Trust was set up predominately to raise funds for pancreatic cancer research. The fund is supporting the fantastic work being done at the Hammersmith Hospital and Imperial College under Dr Harpreet Wasan. Thus far, over £400,000 has been raised and has enabled the Hammersmith to set up a specific unit to investigate why pancreatic cancer does not respond to traditional treatments. In its present format it has existed since the mid 1950’s when our current records start to begin. 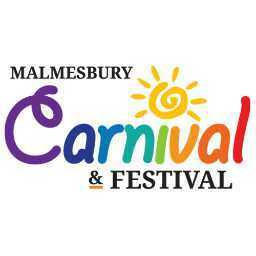 Over that time, it has always simply been nothing more than willing volunteers from the local community donating their time and skills to creating the wonderful events that we have all come to know and love. In the process, we do everything we can to raise as much money as possible for local good causes who then apply to us for funding. Last year we gave away nearly £15,000 back to community projects. Not bad for a small town! We offer young people accreditation and qualifications in Functional Skills (English, Maths and ICT), Key Skills (Working with Others, Improving Own Learning and Performance and Problem Solving), Employability, Leadership and Volunteering. 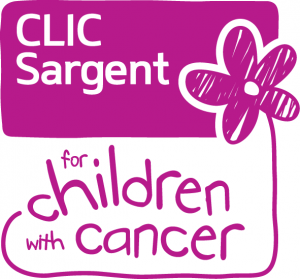 · Sargent Cancer Care for Children – founded in 1968 by Sylvia Darley OBE as a lasting memory to the late Sir Malcolm Sargent. · CLIC – Cancer and Leukaemia in Childhood – founded in 1976 in the south west by Bob Woodward following the diagnosis of his young son Robert with cancer two years before. Sadly, Robert died in 1977 aged 11 years, and Bob went on to dedicate his life to charity work. More than 200 professional re-enactors ‘took over the town’ dressed in costume of the day and presented a variety of true to life activities including 17th Century market stalls, ‘guards’ posted at the High Street gates and muster & drill demonstrations in the Cloister Gardens. The highlights of the weekend were re-enactments of the 1644 skirmish, performed by the outstanding Civil War Society’s regiment of Colonel Nicholas Devereux’s Regiment of Foote and the Marquis of Winchester’s Regiment. Athelstan Museum tells the history of Malmesbury, an attractive hill top town built to a Saxon road plan on the site of a 2,800 year old Iron Age hill fort and the area of North Wiltshire that surrounds it. 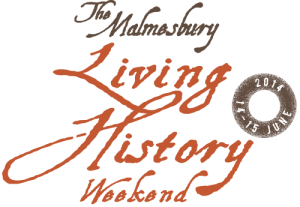 Malmesbury, which lies on the edge of the Cotswolds, is a great place for a family day out and Athelstan Museum, with its collection of artefacts and explanation of local history is the place to start.